Internet Security: Forget worries about security with a VPN. Most people across the world today use a virtual private network or a VPN in order to access the internet. So, what is the VPN all about? When you connect your device to a VPN, the device, then shares the same network connection as the VPN does. Your device can include a computer, a tab, or your phone. 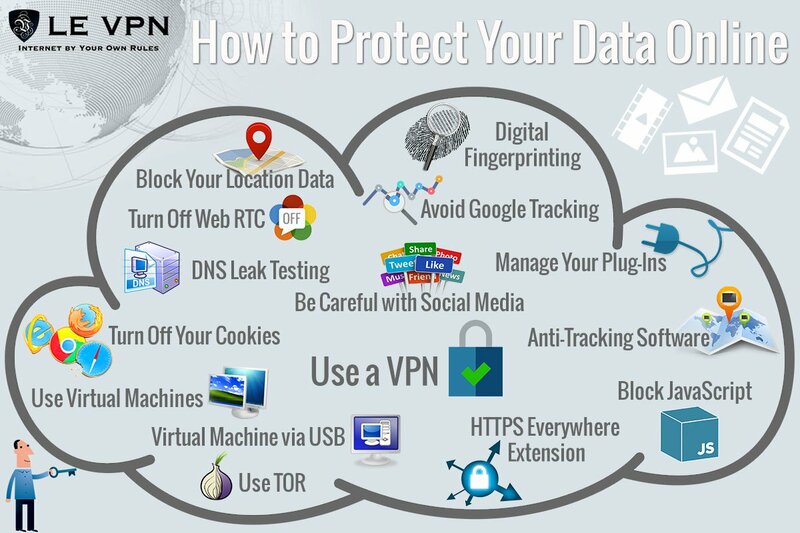 A VPN is a secured connection. Hence, virtual private network is an easy and affordable tool to ensure internet security. While you use a VPN, the information shared by you runs across the secured local network. This resembles as if the device is operating within the local network like it normally does. However, it may be operating from some far-fetched place in out globe. You will, therefore, have access to visit sites that are inaccessible at your current location and websites which was not available to you otherwise. Now, in the section below, we will talk about internet security and what you can do to make your VPN safe for use. Now that you know about the various benefits of a VPN service, you may want to opt for a free VPN service. And why shouldn’t you, right? After all, it is free. But think about it. What does a paid VPN offer you that a free VPN doesn’t? Internet security, of course. Does not a free VPN service sound too good to be true? Come on, we have mentioned in detail about how a VPN works and all that it does to make your life easier for you. So, don’t you think these services come at a cost? Of course, we aren’t demeaning a free VPN service. We’re just saying that you should be ready to compromise on your internet security if you’re planning to use a free service. Also, using a virtual private network means that whatever data you’re transmitting is recorded with the network itself. Unless you are using a paid virtual private network service, internet security is a big if. For instance, if you are using a free VPN provider, it may record your online activities. Do you realize how unsafe that is? Especially since cyber bullies and cyber criminals are always on the prowl, waiting for you to make a mistake. On the other hand, if you are using Le VPN’s paid personal VPN service, you play safe. That not only means that your data is completely secure, it also means that you are free of any online spying. Every bit of data that you are transmitting through the VPN service gets encrypted. And Le VPN offers packages at an affordable cost. You can pick a plan that costs $4.95 per month. Internet security is guaranteed in this case. If you are planning to use a virtual private network, it is best to subscribe to Le VPN’s free trial. Le VPN boasts a network of VPN servers in 114 countries worldwide. Do not compromise your internet security by using a free VPN service. Instead, pay a little more to get the maximum benefits. So, subscribe to Le VPN today and enjoy safer browsing.